Home/ Amazon / Want To Become A Successful Amazon Seller? Online retailing is not an easy job. 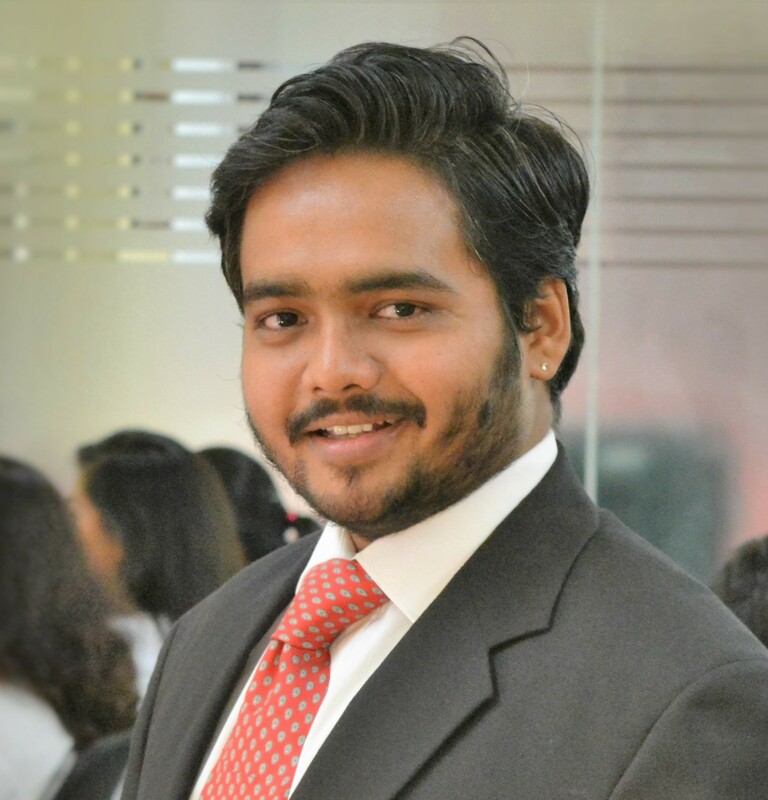 Here all seller pitches for their products and wants the same to get maximum visibility and turnover too. 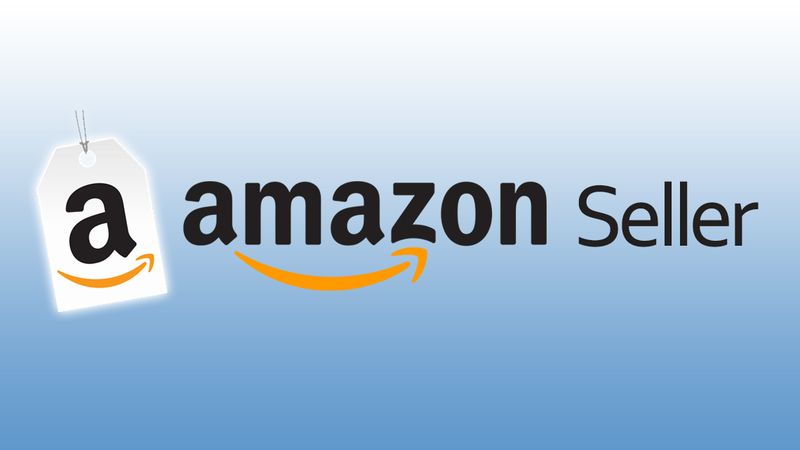 Most sellers want to come on top of the Amazon product listings and ensure the greatest sale of their products. As of now, Amazon is the leading online retail giant in the United States with 136-billion USD turnovers in 2016 through net sales. In order to enhance one’s online sales, it is essential that the on-page SEO of the merchandising site should go well. The completion is fiercest, and a trader shouldn’t take any chance. Online merchandising store pages should be optimized in such a manner that buyer instantly clicks the buy button without virtually hopping from one store to another. Long Keywords with Product Names: Obviously, buyers don’t have much time. A company that can describe things in its keywords, greater will be the customer’s chance of buying a product from that site. 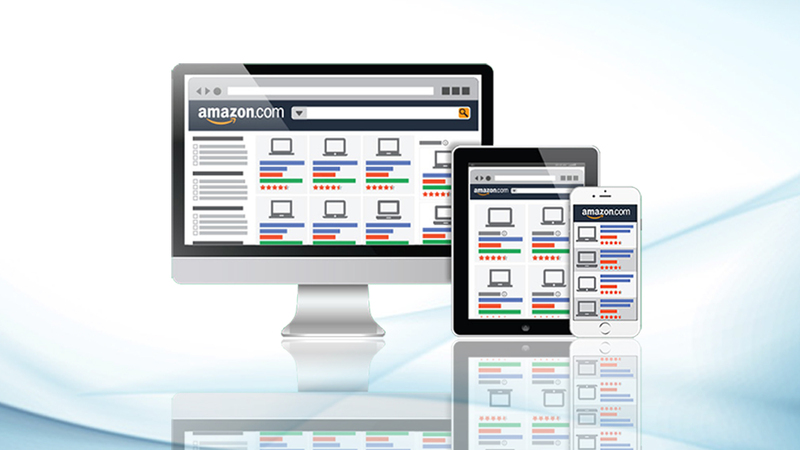 As of now, Amazon currently leads the online retailers worldwide with 300 million customers a year back. Proper Usage of Keywords: Not just long keywords, Amazon SEO service provider should also go on to ensure that all important portions of the keywords get reflected into the word in itself. The color and size of the font of the keyword also matter as nothing entices customers more than enticing product name with all necessary keywords mentioned in it. Brand Names: For a ranking of products on the site, the company’s name should be mixed in the product title so that it becomes more appealing. 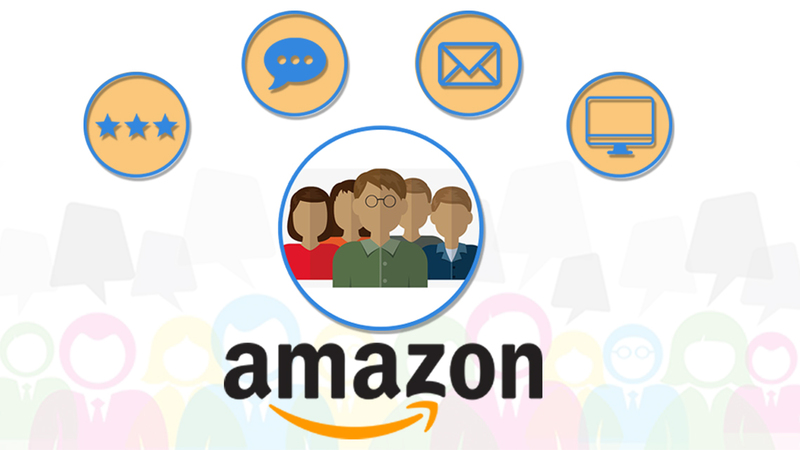 Focus on Content: The new statistics on Amazon revealed that the site currently enjoys membership of 54 Million Amazon Prime members. Thus, it’s essential that each customer is addressed properly. So, sellers are expected to add more product data, including its USP and features. Analyze Competition: Keeping a close eye on competitors is always welcome during online selling. Every retailer must analyze the Amazon product ranking service to know how and when his competitors climb greater heights, but his own products don’t. This makes it mandatory for all retailers to check the latest Amazon selling algorithm properly and must follow the same. According to another report, more than 300,000 people are directly or indirectly associated with Amazon. So, definitely, the site sees a huge traffic round the clock. 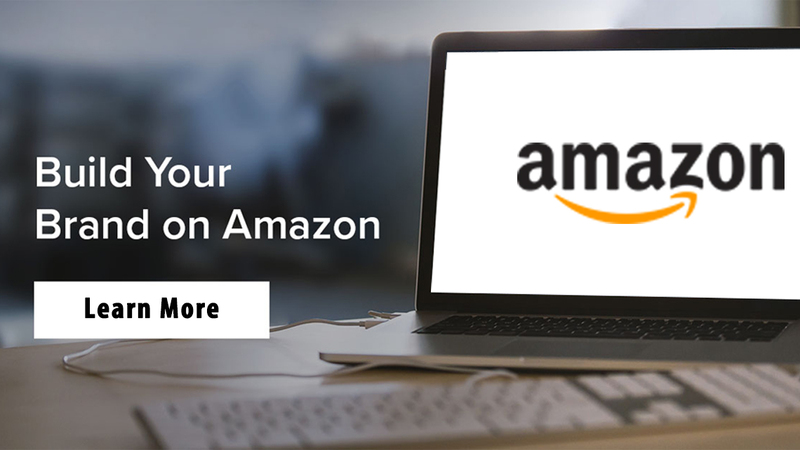 A person experienced in offering Amazon seller consulting services should give the right information to the online sellers who wish to sell more on Amazon platform. Tackling competition largely depends upon the brand visibility, price, offers, and discounts and delivery time. If your delivery time is lower than your competitors are, the definite buyers will prefer buying more from your shop. Having understood the basic of online page SEO, now all that a seller has to do is to ensure that right products are visible to customers. For this, a shopkeeper has to offer picture zooming facility on its images apart from keeping all such images in high resolution. For better sales performance, even hiring the service of Amazon optimization service consultant could be beneficial to such firms. These consultants have rich experience in Amazon on-page optimization and could definitely boost your online sales too.